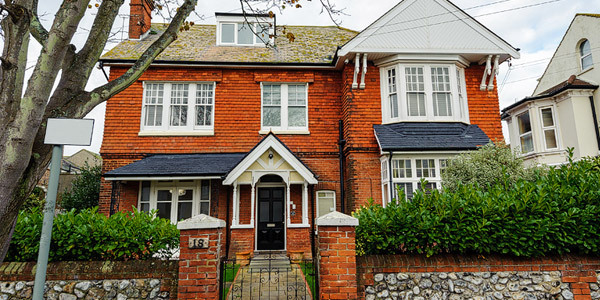 The Recovery lighthouse is a 13 bedroom alcohol and drug rehab facility set in a quiet residential area of Worthing - West Sussex. All bedrooms are decorated to a high standard, to ensure you maximum comfort during your stay. The treatment is fully integrated, which means we can facilitate a full on-site medical detox and rehabilitation programme within the same unit. I found Recovery Lighthouse to be a very friendly and safe environment with caring staff. I was expecting (based on the website) more one on one / small group sessions rather than mainly larger group sessions. Nevertheless I did find the larger group sessions very useful and helpful. Overall I was pleasantly surprised at how comfortable I felt staying here. The daily meditation is superb and was the highlight of my days here. Many thanks for helping me start my recovery process. Had a really good time, even though tough at times. With the really good help of the counsellors, support workers and other clients has kept me in the right mind set to stay here and complete my 28 days. I was unhappy for the last 10 years, but since being in recovery lighthouse for 4 weeks, i have felt the happiest i have been for the last 10 years, and this will push me to continue to be in recovery. So once again, a big thank you to all the staff and see you again soon, not to be coming back in rehab but for the aftercare program.